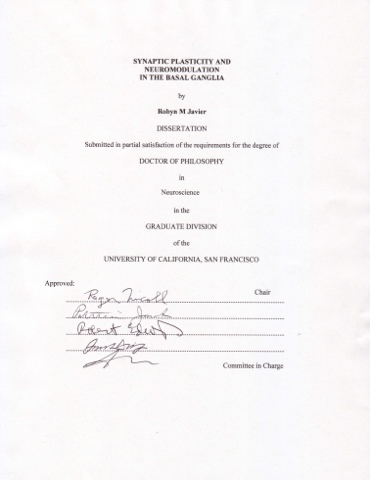 This month, in lieu of my usual blog post, I got a PhD. More science & writing next month after I get back from vacation! hello! i'm not sure how I happened upon your blog, but it's really interesting - I'm an aspiring neuroscience PhD (undergrad) and starting to look for programs..I wonder if you would mind telling me your thoughts on the UCSF program & grad school? My email is laurenbeaton11@gmail.com...if not no worries and congratulations on getting your phd! !